Hello lovelies! One of the most difficult parts of wedding planning can be finding the right venue. 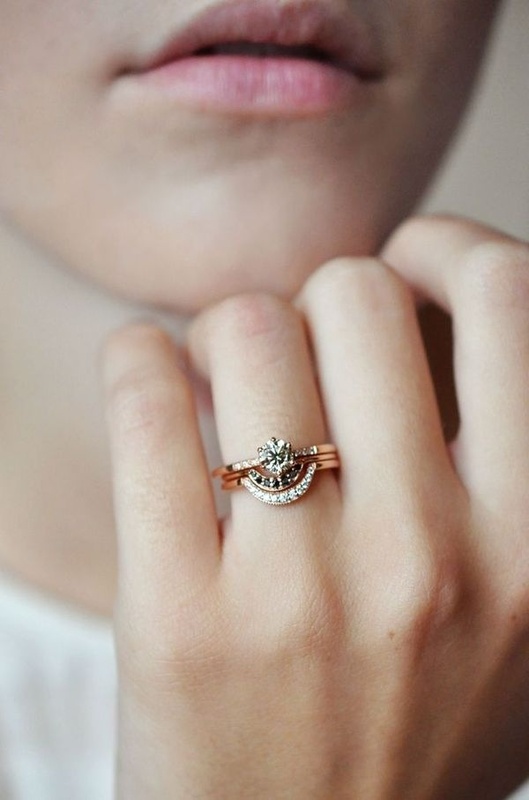 Once you’ve found ‘the one’ the rest of your wedding planning seems to *fingers crossed* miraculously fall into place. But what a discerning bunch of style hungry bridestobe we are… no longer satisfied with the run of the mill wedding venue, the hunt is on for that perfect place. So what do you do, and where do you turn? 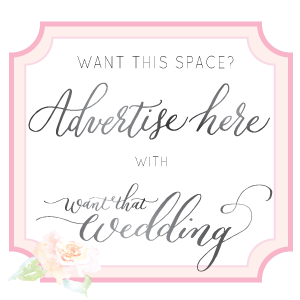 As a wedding blogger I’m always being asked about wedding venues, so I’m absolutely delighted to be collaborating with a style focused wedding directory blog called Coco Wedding Venues. 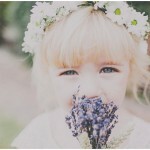 The lovely Emma has kindly agreed to share a mini series with us showcasing the UK’s top wedding venues. The first in the series? Top 10 Amazing Outdoor Wedding Venues. So what are you waiting for, you are one step closer to finding your perfect outdoor wedding venue! For me, this summer will mark my one-year wedding anniversary and I can’t quite believe where the time has gone! Yep, on a hot summer’s day last August I married my boy in a gorgeous English Garden and it was pure perfection. Oh… and just so you know, I’m a girl with a plan and so I just wouldn’t feel I was doing my job unless each of my recommendations had a pretty epic weather contingency! Blue Fizz Events offers stunning, traditional style canvas pole marquees in the most beautiful coastal and countryside locations throughout the South West of England. Whether you are seeking the wild charm of Exmoor, the regal elegance of a Georgian estate, the dramatic backdrop of a rugged coastline or the rustic simplicity of a Devon farm, Blue Fizz Events have just the spot to suit. Their marquees and tents combine perfectly with the Blue Fizz Events bespoke styling service, so whether it’s a classic wedding or a festival style party, they make every celebration a stunning occasion. Ceremony Capacity: 40 – 150, depending on room choice. Reception Capacity: 150, or 110 for a sit-down meal. Identified as a Brides Magazine top 100 wedding venue, Kilver Court’s Secret Garden offers an idyllic location for wedding receptions and civil ceremonies. The gardens are beautifully romantic with a formal parterre and harmonious borders set against the imposing backdrop of a rockery and viaduct. If you are looking for a place to hold your Civil Ceremony as well your wedding reception then Kilver Court provides several beautiful options… From the romantic Dovecote with views across the millpond, to The Ballroom – a classic party room with a parquet floor and picturesque views across the gardens. Ceremony Capacity: 120, but larger parties can be accommodated. Reception Capacity: 120, but larger parties can be accommodated. Licensed for Marriage: No, however Humanist Ceremonies and Blessings welcome. Celebrate your special day in a truly unique way with an elegant English wedding set within the grounds of this beautiful vineyard – English Oak Vineyard. Situated beneath a spectacular c300 year old English Oak tree from which the vineyard takes its name, your reception venue is right in the heart of a 23-acre vineyard, surrounded by beautiful Dorset countryside. Toasting your happiness with award winning sparkling wine produced from the surrounding vines, your guests will be served a drinks reception and sumptuous canapés on arrival. This is followed by your choice of three or four course wedding breakfast, using the best of local, organic produce – prepared and cooked on site with meticulous attention and style. Your marquee is of the highest specification with a top quality finish in every detail, including panoramic window walls to ensure you and your guests take in the stunning views over the surrounding vineyard. As the sun sets over the vineyard, your wedding breakfast will be followed by an equally elegant evening reception among the vines. Licensed for Marriage: Yes, the only legal venue in England and Wales that is on the beach! At the foot of the West Cliff lift, on the sandy beach of Bournemouth – Dorset, lies the cute little ivory wedding hut that is Beach Weddings Bournemouth. The Wedding Hut is the focus of this venue with beautiful marquees sheltering your guests from the British weather, be it from the rain or the blazing sun! Fish Face are the sole resident caterers offering you the best local produce that Dorset has to offer and homemade food with a true beach style. Choose from canapés on the beach, fish and chip cones, afternoon tea, BBQ delights or a full sit-down wedding breakfast under one of the billowing beach marquees. The fabulous Melanie from Bellissimo Weddings manages both Beach Weddings Bournemouth and English Oak Vineyard. Bellissimo will ensure your wedding is second to none, delivering exceptional service and delicious food courtesy of Fish Face. River Cottage is an idyllic location for a wedding celebration with some of the best food you will ever eat… On the day you have free run of the entire site, which includes Hugh’s kitchen! The gorgeous threshing barn can seat 64, and during the summer months a further 30 can dine on the adjoining decking area (complete with heating and marquee cover). In front of the farmhouse is the stunning walled kitchen garden, which is perfect for arrival drinks, canapés and photos. The surrounding fields offer plenty of space for guests to explore the farm, meet the animals and play country games – welly-wanging is always a hit! In the evening (or inclement weather) guests are invited into the yurt for a roaring fire, coffee and handmade petit fours. Although not licensed to conduct civil ceremonies, the River Cottage vegetable garden is a gorgeous, tranquil environment for a blessing. Guests sit on benches and straw bales watching you walk through the organic veggies to have your ceremony underneath a hazel arch woven in climbing sweet peas. Ceremony Capacity: Petersham Nurseries does not currently have a license to host wedding ceremonies, therefore they are most favoured as a gorgeously unique wedding reception venue. Petersham Nurseries is a tranquil oasis and seedbed of inspiration located near the glorious park of Richmond, Surrey. Nestled down a secluded road this is the perfect Rustic Romance venue just minutes from the centre of London. 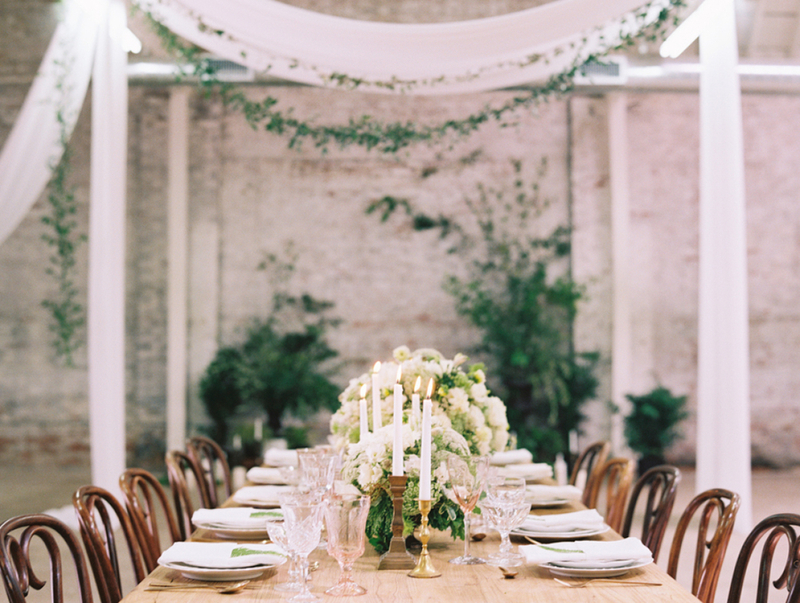 Exclusively hire Petersham Nurseries Café for your wedding reception. Invite your guests to dine amongst flowers and plants at antique tables in the main glasshouse and enjoy seasonal, produce led cooking. 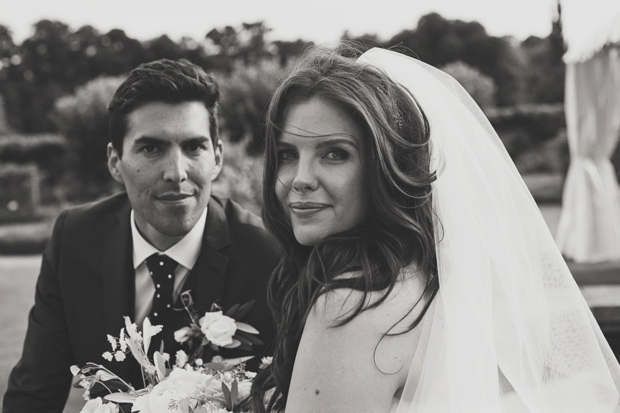 During the planning of your wedding, the team at Petersham Nurseries will arrange for you both to meet with one of the chefs, where you will design your menu together. Their menus are put together using only the best, carefully and naturally sourced ingredients supplemented with edible flowers, herbs and heritage vegetable varieties from the Petersham House Walled Kitchen Garden. You are fortunate to have two talented in-house florists who are able to consult on flower arrangements, helping you envision and create the most perfect seasonal displays to compliment the natural beauty of Petersham Nurseries. Petersham Nurseries is, without doubt, one of the most unique, beautiful and greenest venues in London. 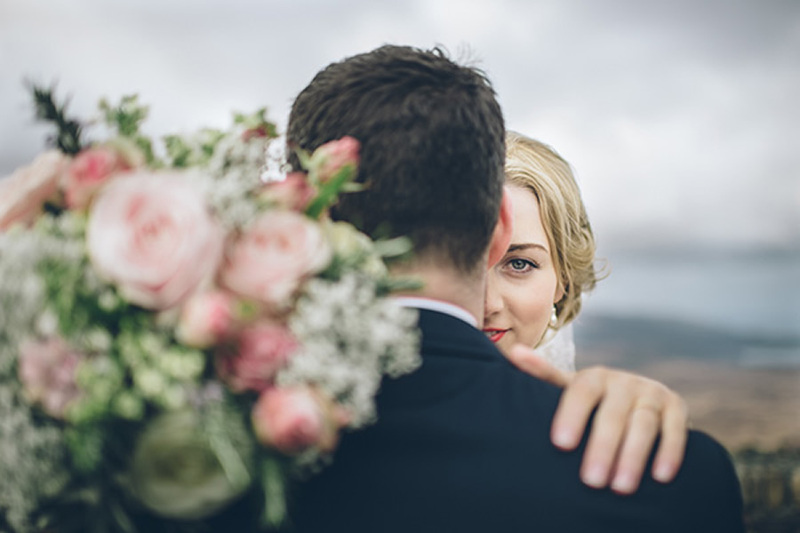 Ever After – A Dartmoor Wedding is a new venue for 2014 and one of the latest additions to Coco Wedding Venues, set in 46 acres of landscaped gardens and woodlands in the romantic Devonshire countryside. Have your ceremony in the open open-sided oak and stone barn, linger with your guests over champagne and canapés on the extensive lawns and raised deck, (maybe organise a croquet tournament) enjoy a spectacular wedding breakfast with family and friends under glass-roofed outdoor rooms with a solid floor bespoke marquee where everyone can feel part of the landscape. 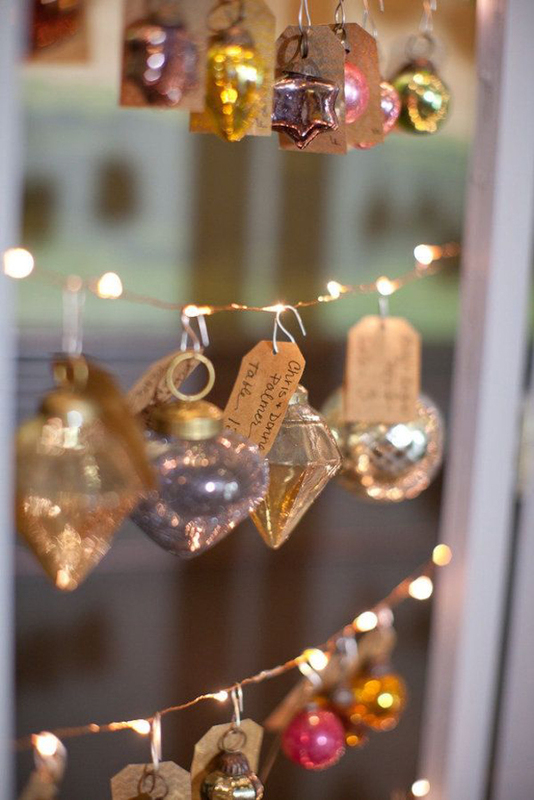 In the evening enjoy the gardens lit with fairy lights and candles, stay warm and dry if it rains and if it doesn’t, dance under the stars to the band or DJ of your choice. Ever After wants you to have the wedding YOU want… It can do sleek and elegant or eco-luxe – your wedding, your style. 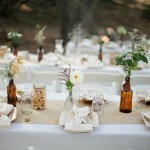 Ceremony Capacity: 100 – woodland with 50 seated and 50 standing. Reception Capacity: 150 – sit down meal and 200 for an evening reception. Licensed for Marriage: No, however Humanist Ceremonies and Blessings are welcome! Driving down the tree-lined avenue, past English Longhorn cattle grazing, you will approach the beautiful Tudor Kenton Hall – a charming and unique wedding venue set in the relaxed Suffolk countryside. Kenton Hall is a family-owned estate so you just know your wedding day will be second to none, this venue offers a stunning wedding venue and luxury Glamping. Accommodation ranges from a luxury Honeymoon Yurt, a Shepherd Hut and Bell Tent which sleep up to 6 people each and additional Glamping for up to 20 guests (total) in Bell Tents. Your day is completely unique so they can offer a bespoke service to suit your needs, whether you require a tailored gourmet menu or additional drinks the team at Kenton Hall can organise it for you! Ceremony Capacity: Up to 500. Reception Capacity: Up to 500. Licensed for Marriage: Cottonwood Weddings have a Celebrant. Hannah and her husband Paul, the founders of Cottonwood Weddings, have a portfolio of private estates in the New Forest, which are exclusive and remain a well-kept secret! Their aim is to ensure their locations are tailored to become the beautiful, bespoke wedding venue that you’ve been hoping to find. Their stunning portfolio of venues each have their own individual charm and are only available to Cottonwood Weddings, allowing Hannah and Paul to be flexible and creative to match the perfect venue for you. The portfolio includes a private estate with its own woods and outdoor stage, a farm with converted barn accommodation for your guests, a festival inspired field and private homes which you can hire for an entire weekends celebration! Ceremony Capacity: 2 – 300+. Reception Capacity: 2 – 300+. Exclusivity: Yes, all or designated part of the venue & site if your wedding is of sufficient size. Cornish Tipi Weddings has it all – if your heart is set on a woodland wedding, green wedding, wedding by water or perhaps a festival style wedding then you’ve come to the right place. or funky, country or eco-chic – the choice is up to you. Receptions take place in the marquee meadow with a big lawn outside for croquet or drinks, or maybe you want to use the space for a painted tipi set up as a crèche, or an outdoor cinema, or chill out space. The options really are endless at Cornish Tipi Weddings – No matter your style the team ensure you are linked to the best suppliers to dress your wedding… Or for those DIY enthusiasts it’s a dream canvas! 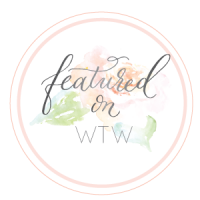 I must admit, putting this list together was incredibly difficult – difficult because the venues I work with on Coco are all just so darn fabulous and it was a test to have to choose just 10 to share with you! There are new venues being added each and every day to our portfolio… So come and follow Coco Wedding Venues on Twitter and Facebook for regular updates and new additions to our family. 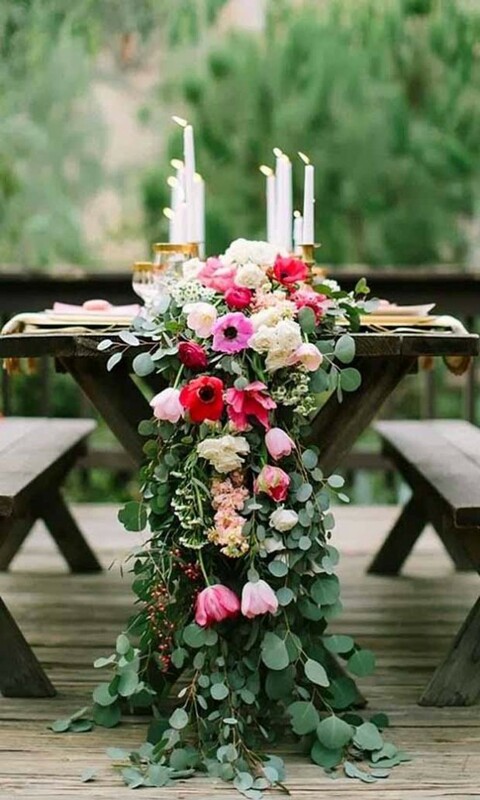 So folks, are you dreaming of an outdoor wedding…? Are you a Summer Boho babe longing to dance in fields…? Or maybe you’re more of a Coastal Cool chick dreaming of sand beneath your feet…? What an amazing top 10 outdoor wedding venue list! 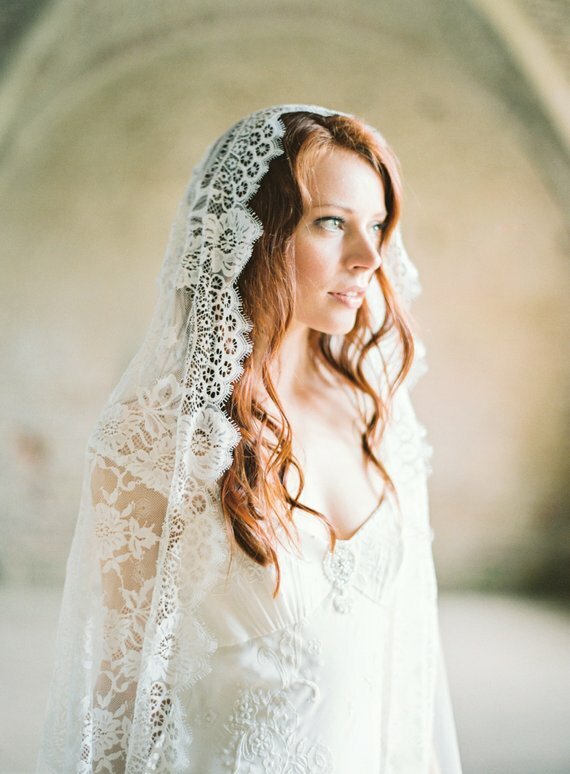 I know you boho brides are really going to appreciate this. Stay tuned for the next in the series… Chic City Venues. Has this list helped you? Have you already found your wedding venue? Do you have a venue recommendation? [ahhh! So many questions!!] Leave a comment in the comment box below. Great listing!! Thanks for sharing. Love that you’ve added exclusivity as a question on here. Any major changes in the last few years on these?